One of an edition of 42 books bound for the publisher, 21st Editions. Containing photographs by Arthur Tress. 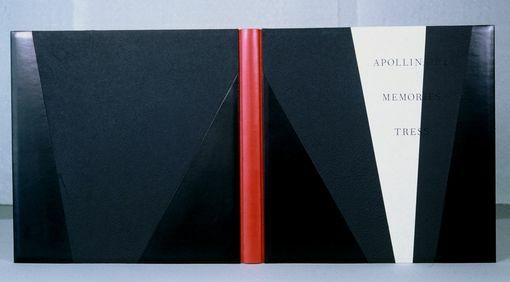 Bound in black and red leather and handmade black and white linen paper.